Here you can find examples of how we work with customers as well as links to useful videos. 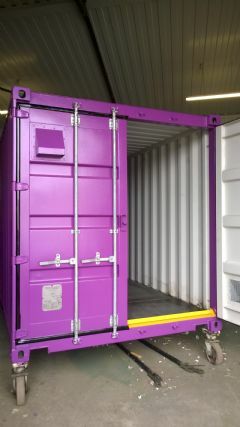 This container was coated in a 1K Primer Finish to the colour specification of the customer. The easy to use One Coat Finish offers a quick turnaround without the need for a seperate Primer & Topcoat. 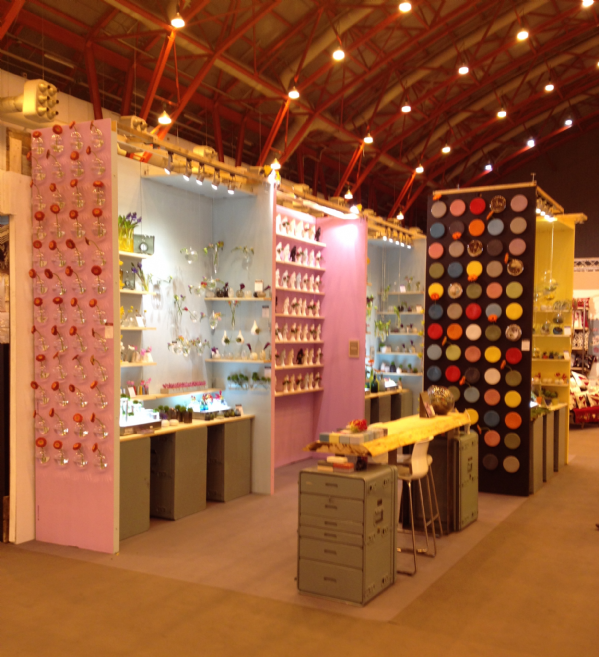 We were asked by an overseas company exhibiting in the UK to assist them in the products needed to paint their display stand at a show at Earls Court. 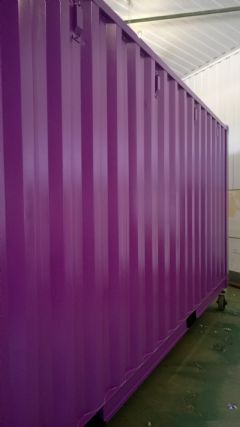 The customer wanted us to provide and assortment of Pantone Colours which we did in products suitable for use on MDF. As you can see the result is very eye catching. Follow Simply's board Imagine a world without Colour?!?! on Pinterest.